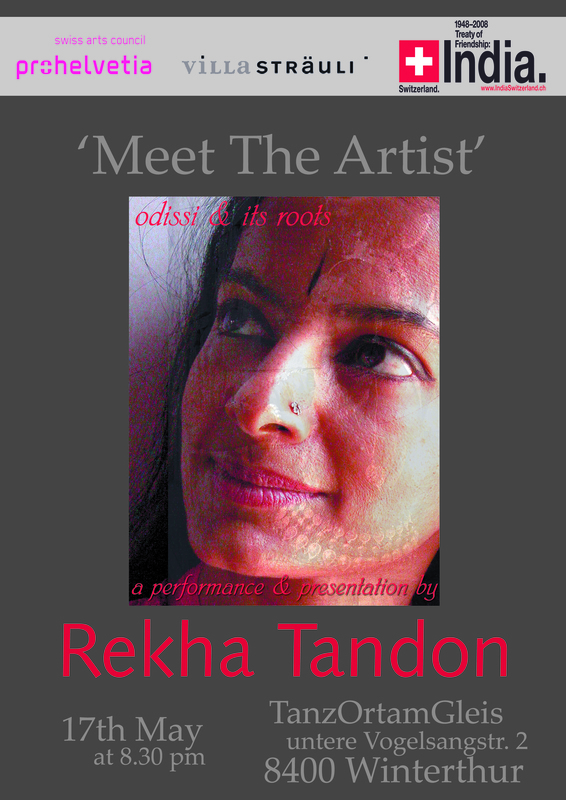 Rekha’s approach to odissi introduces dance technique with reference to the principles of yoga. This is aimed at stimulating ownership of tradition, individual thought, awareness and creativity. 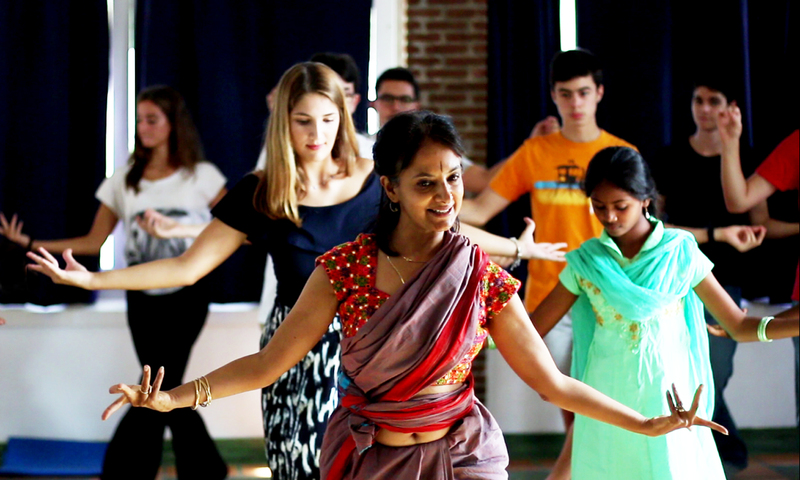 Regular classes and retreats are offered at Skandavan in Auroville’s bio-region, Tamil Nadu, India. 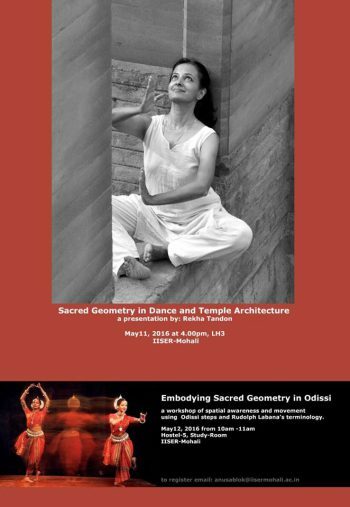 Lecture/Demonstrations and workshops are also offered providing perspectives on odissi from History of Art, Dance Philosophy and Pedagogy, Choreological Studies, Somatics and Yoga. in Auroville. These focus on exercises and repertory, as well as correct alignment and energy flow in classical movement. Dancers are encouraged to become aware of their own unique bodies, and to address their own individual requirements. 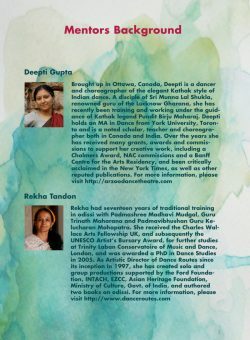 Single event lecture/demonstration/workshops introducing perspectives on odissi from the disciplines of history of art, dance philosophy and pedagogy, choreological studies, somatics and yoga, are offered for general audiences, schools, dance faculties, inter-active galleries and museums. 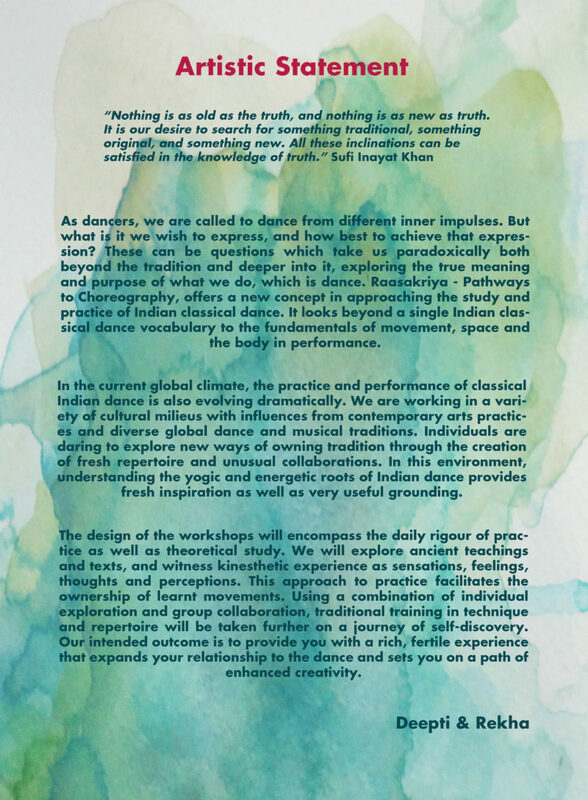 The workshop explores the hypothesis that all Indian classical dances have a common approach to using the body, which can be explained by their covert structures rooted in tantric rituals. ritual using video material of Odishan architecture and sculpture. Ideas of the sacred body embodied in both Odishan temple architecture and dance are discussed, providing a view of odissi’s technique from a choreological perspective. Dates: Offered annually in the first two weeks of July, October and November. 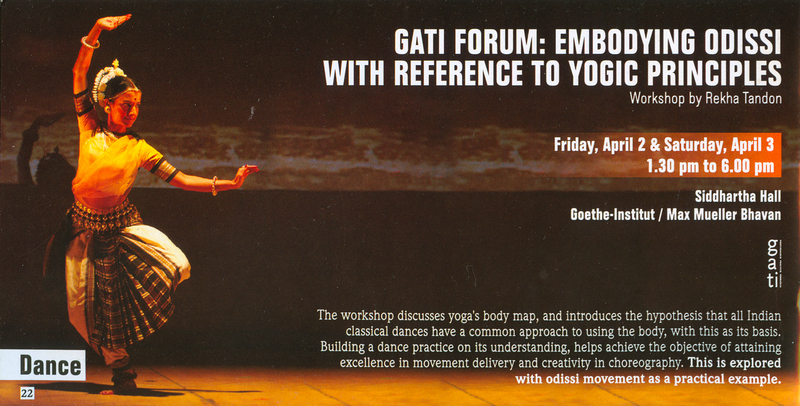 Also arranged at other times of the year in collaboration with yoga/dance teachers. Minimum group size – four participants. Skandavan’s ‘Dance as Yoga’ retreats are suitable for both yoga practitioners and dancers. 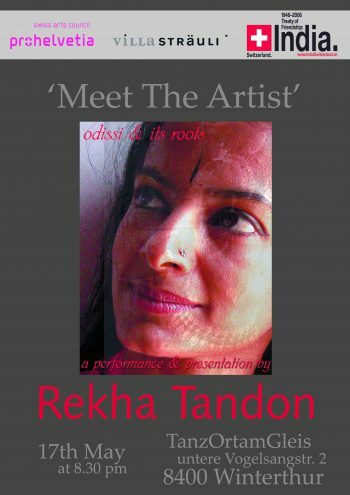 They provide a new, psycho-somatic approach to movements based on the Indian classical dance form odissi, and are a comprehensive overview of the studio practice that complements Rekha’s book of the same name. 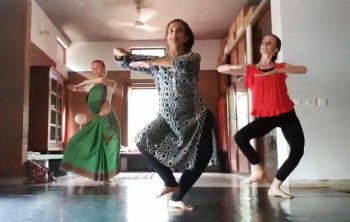 Tools for linking body movements with yogic and tantric precepts are introduced, enhancing spatial awareness, motor-skill development, meditative release of physical and mental tension, as well as creative expression. These strengthen the stage presence of a performer by connecting you to your inner being. Each day begins with meditative exercises and body conditioning, followed by two sessions (morning and afternoon/evening) of structured tuition. 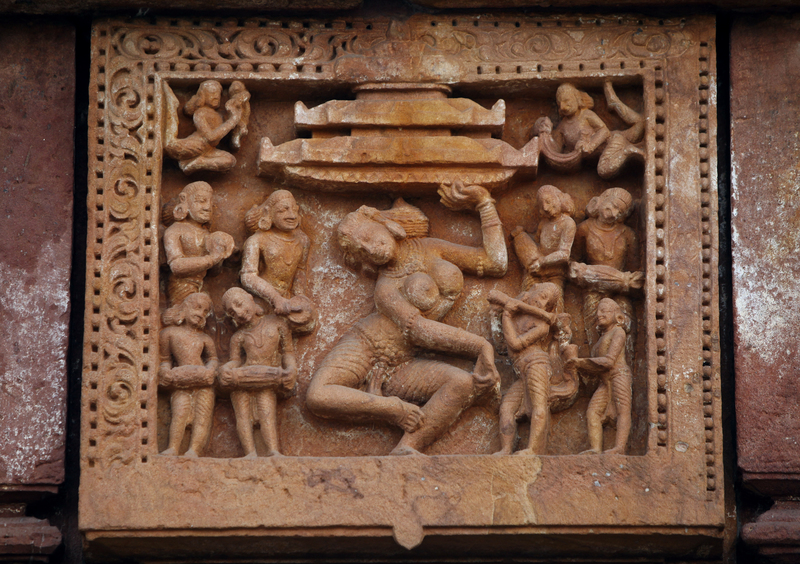 Odissi movements and theory are introduced with reference to the tantric body map and material from Dance Routes’ repertoire. Content is adjusted to suit the group participants. For all enquiries, please contact us with your dance/yoga biodata. 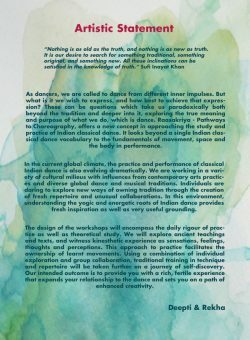 A ten-day intensive residency set in nature that is designed for you to connect with your inner impulse to dance. 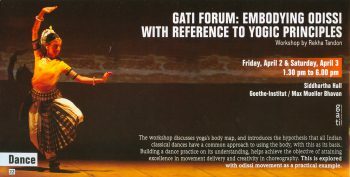 It explores movement, rhythms and ancient texts, uncovering the myriad layers of creative possibility within the classical Indian dance form. Date: Date to be announced. Private study with Rekha can be arranged for resident students at Skandavan depending on her availability. 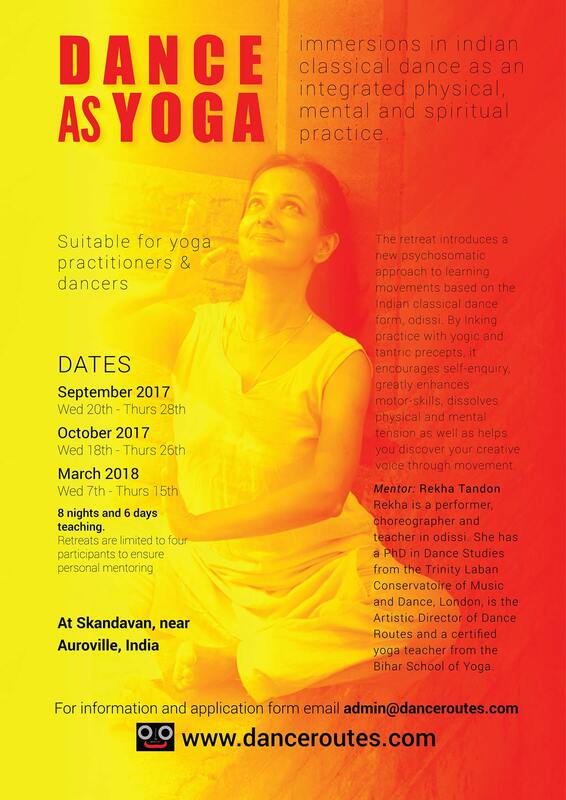 These are generally organised as a follow-up to introductory Dance as Yoga workshops/retreats, but exceptions are made depending on the proposed study.